Greetings and welcome to the UPLB OSA website! The University of the Philippines Los Baños Office of Student Affairs (OSA) website which opened in 2012 has since been accessed by many students, like you, inquiring about the various OSA services available to them. Inquiries have ranged from financial assistance programs, recognition of their student organizations, student assistantships, and related services on student welfare. This is a very encouraging development as OSA appreciates an active and meaningful participation of you, the University students to further enhance a nurturing and enabling campus environment. 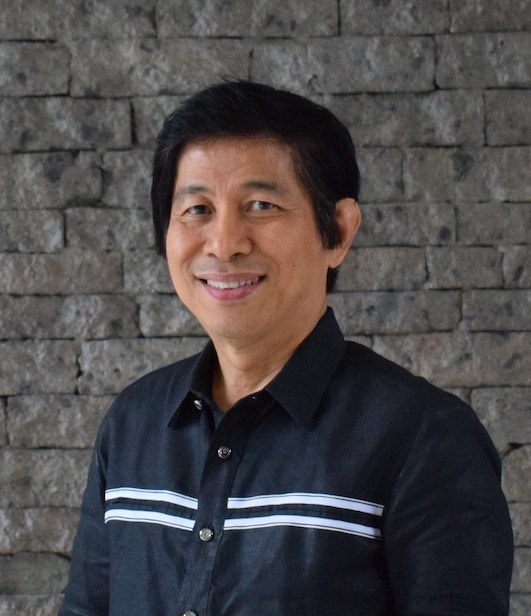 UPLB is steadfast in maintaining its reputation as a premier University here and abroad, and OSA will have to level up the delivery of its services in support of this vision. The entire organization remains committed to ensure that you will eventually achieve your dreams of a bright future propelled by valuable experiences you will collect here at UPLB. Just as UPLB is a world-class institution which has a time-honored tradition of Honor and Excellence, you must also be willing and able to overcome the challenges along your way. Rest assured that our office is here to assist and support you in your journey. With that, we bid you good luck and we welcome you to the Office of Student Affairs.